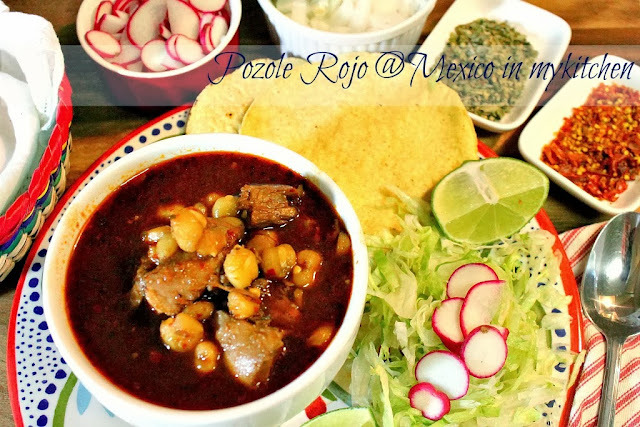 Step by step photo tutorial to guide you in the process to cook the best pot of red pozole.If you have tried Pozole before, you know it is a tasty, filling, and above all, a nutritious soup. We usually eat this soup for dinner, and it’s a classic dish in Mexican Fiestas during the cold nights of winter. 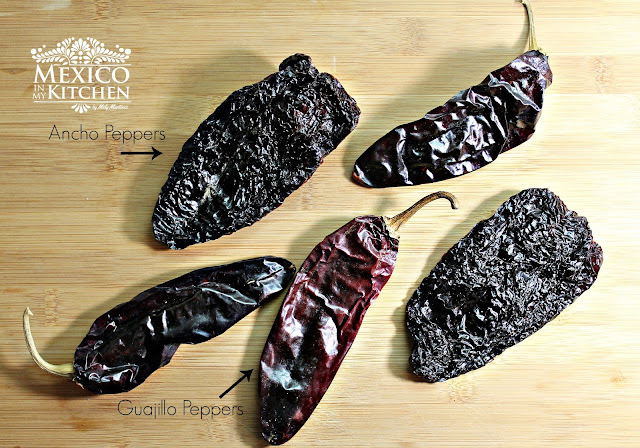 It is a favorite dish that must show off at the Noche Mexicana Fiesta this Independence day. Nothing more Mexican than a Pozole!